Although the company names sound similar, Unpackd and Unpakt are two very different services that share a common goal — to make moving easier for busy New Yorkers. The husband and wife team behind Unpackd will unpack and style your new pad for you while you’re at work, while you can tell Unpakt what you’re moving and where you’re going, and the service will give you a detailed list of recommended professional movers. Lauren and John-Morgan Bush conceived the idea for Unpackd during a cocktail party this past July after moving back to New York City. They believe no one actually likes the process of moving, and often boxes will remain unpacked tucked away in closets or hallways long after a move. What if, they wondered, you could go out and come back home later to find all your stuff unpacked and set up for you? Their style, described by Lauren as “eclectic,” will cost you anywhere from $200 for a simple room, like a bedroom in a pad shared by roommates, to upwards of $1,000 for an entire apartment style make-over. “You’re fabulous and everyone should know it when they walk through your door,” reads the Unpackd website. The process of finding a reliable, reputable, and professional mover takes a lot of patience and research. Unpakt wants to make it less time consuming by being more just a comparison site for moving companies but a tool to plan, compare, book and manage your move efficiently and smoothly, according to its website. Launched in 2012, Unpakt was created specifically after its creator Sharone Ben-Harosh observed first-hand all the difficulties involved in finding a quality moving company. Users customize their upcoming move on the Unpakt website and get price quotes from Unpakt-recommended moving companies. 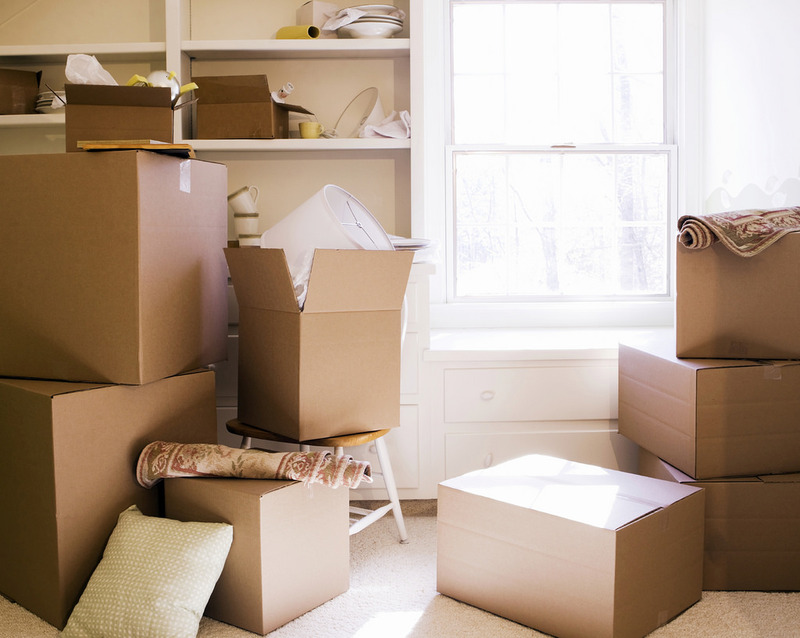 Details like the starting and ending locations, approximate size of the move — from one item, a few items to a full 3,000 square foot multi-bedroom apartment — provide a baseline for estimating the cost of the move. Users can then customize how many commonly moved items — like lamps, tables, desks — are being moved, and even the number of boxes to finalize the move’s cost. Unpakt move prices are guaranteed not to have hidden or additional fees, and users can alter the moving inventory right up until the day of the move. Movers are paid directly by Unpakt once a move has been successfully completed and the customer is satisfied.